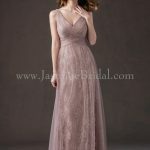 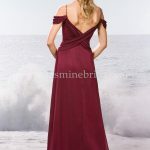 Customize your wedding with our wide variety of Bridesmaids Dresses from Jasmine Bridal. 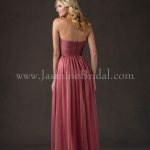 The majority of our gowns are available in a plethora of colors, as well as knee-length, tea-length, or floor length! 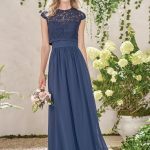 Your wedding is an expression of you. 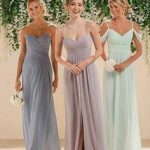 With this many choices it’s easy to make your wedding unique.